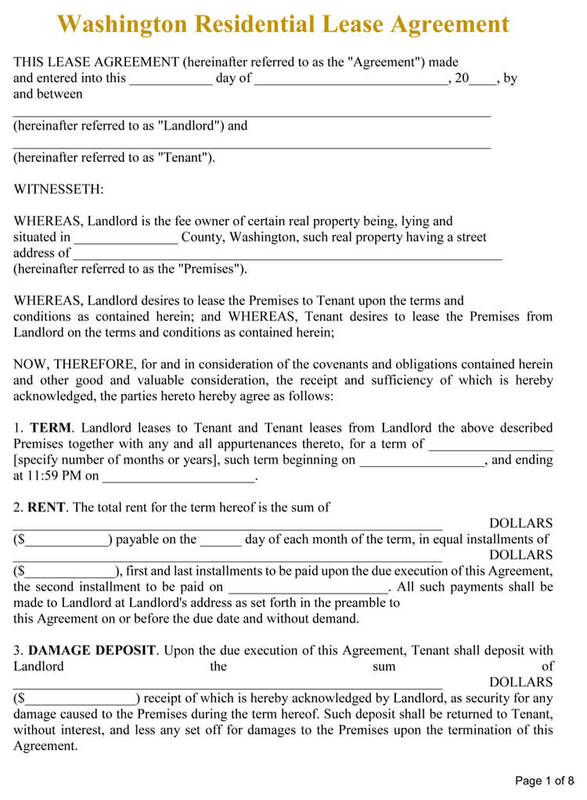 One of the best way to protect yourself as a landlord is to have a written rental agreement. 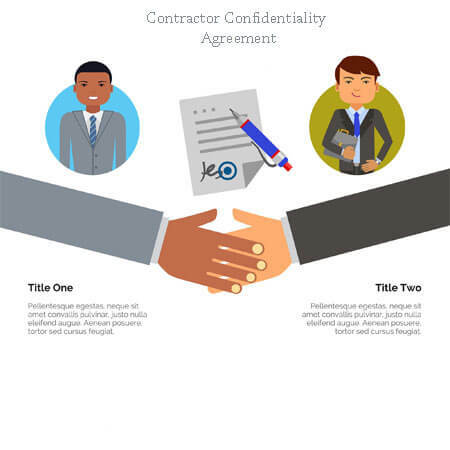 A properly constructed rental agreement means the difference between being stuck with a stubborn tenant and having legal recourse in case something happen. 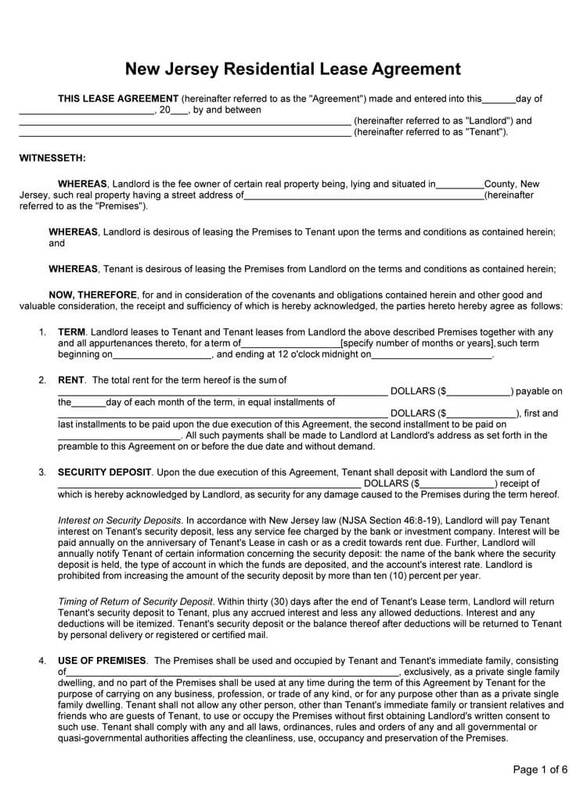 The rental agreement spells out your expectation as a tenant, thus protecting yourself from nasty surprises some of which may include damage of your property. 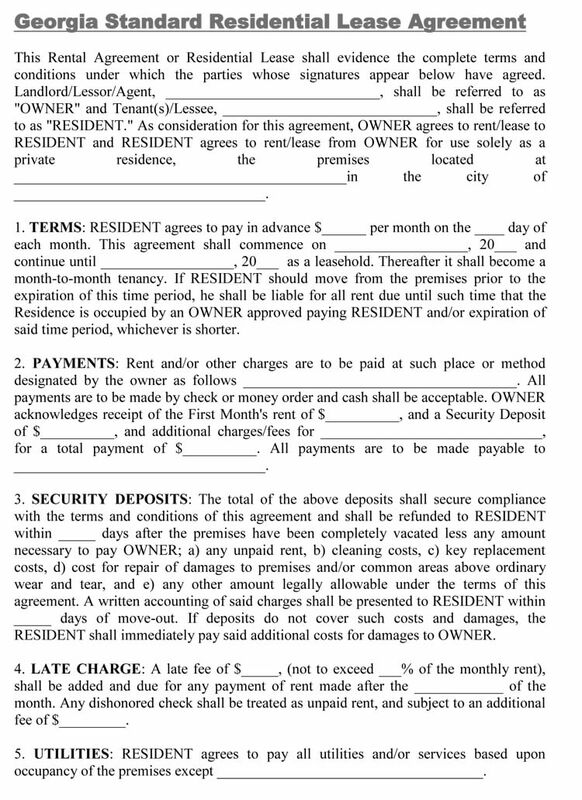 If you want to have better sleep at night, then learn how to write an airtight rental agreement. 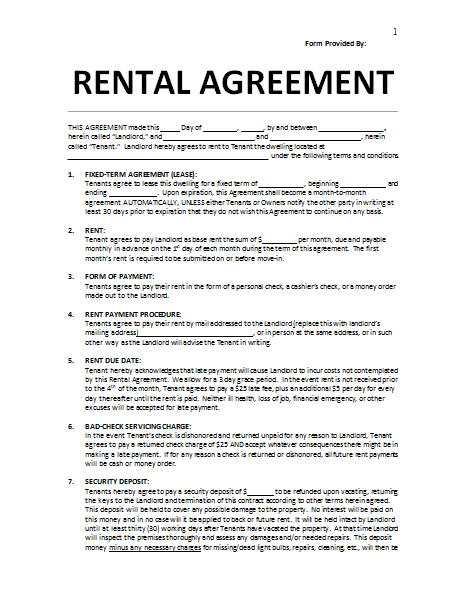 Here is a detailed guide on how to write a rental agreement and everything else you need to know when writing one. 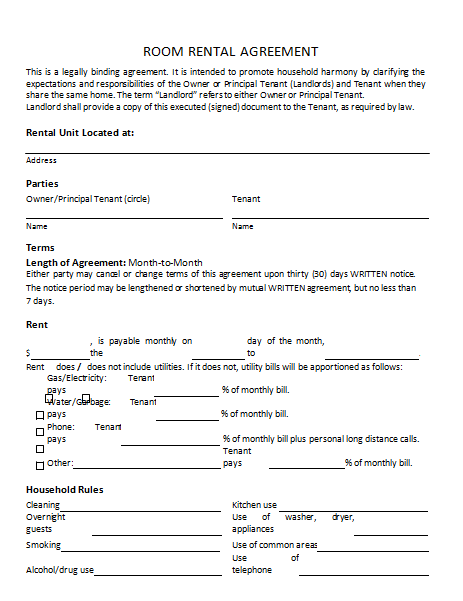 How do I write a rental agreement? 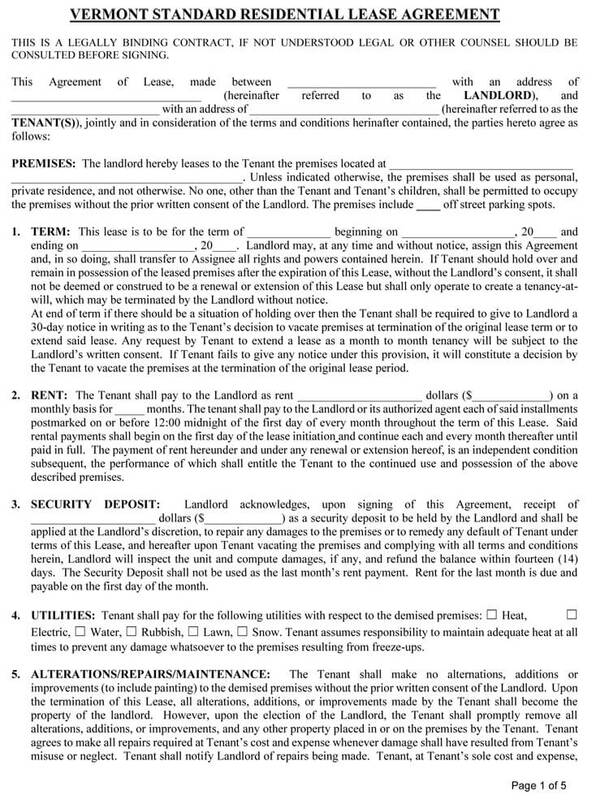 What documents are required for rental agreement? 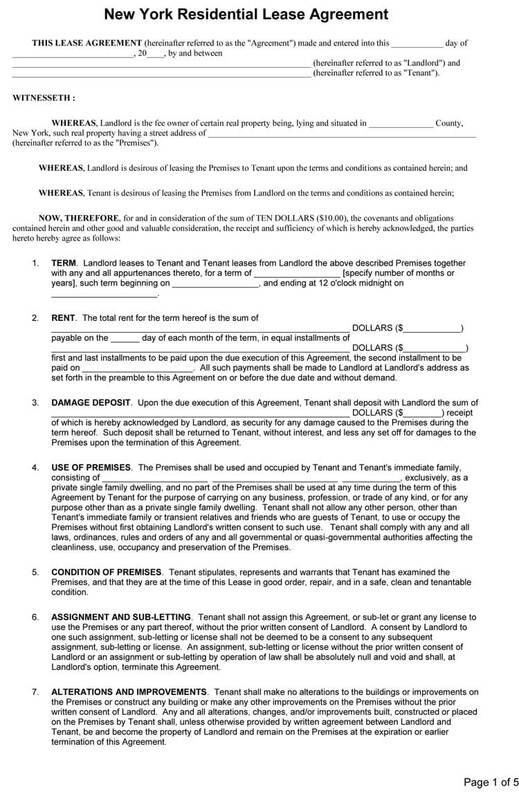 At the very top of the paper, makes sure you have the appropriate title to show that this is a legal contract. 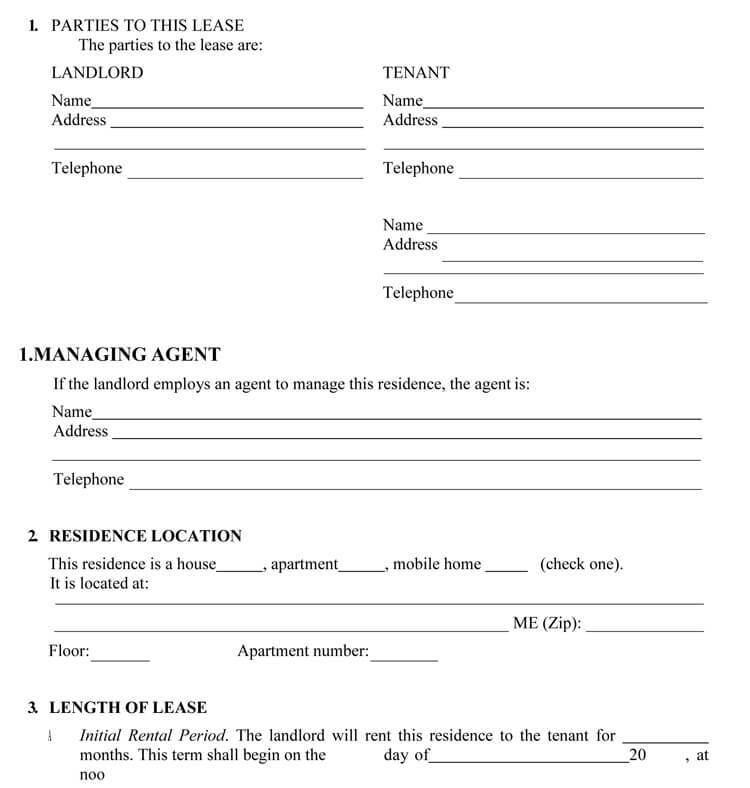 List the landlord name and the address as well as the tenant name and address. Stipulate who is the lessee as well as the lessor and state who the owner is. Every detail about these parties should be included starting with the telephone number and emails address. 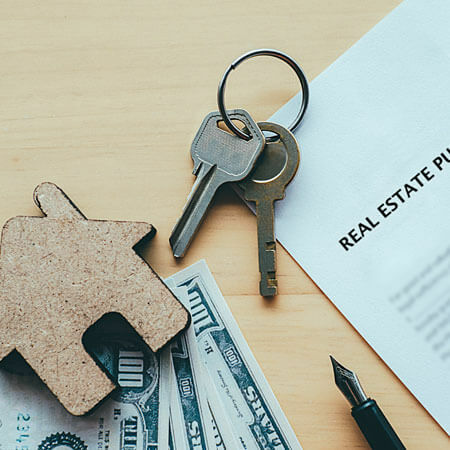 In addition to a complete address cover all the details of the asset to be covered in the rental agreement, including the apartment number, the number of rental properties and the property condition when the reason agreement is made. State the dates the agreement starts and end. 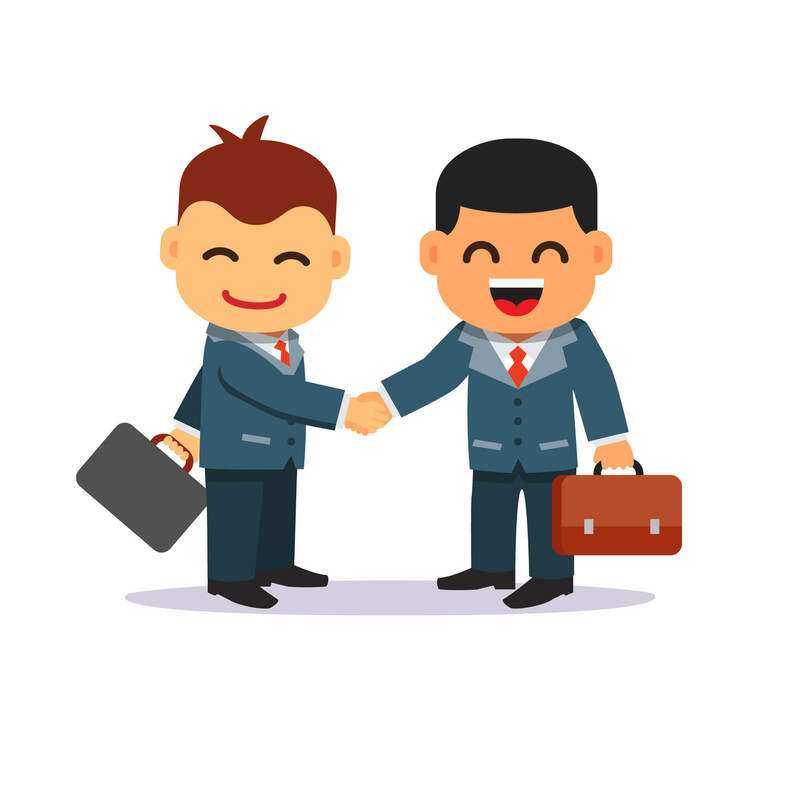 Make sure it has the exact starting date and the ending date as well as the length in term of days, weeks and months and when agreement lasts. If there is a scheduled interruption or there is lease termination option include it in the contract. 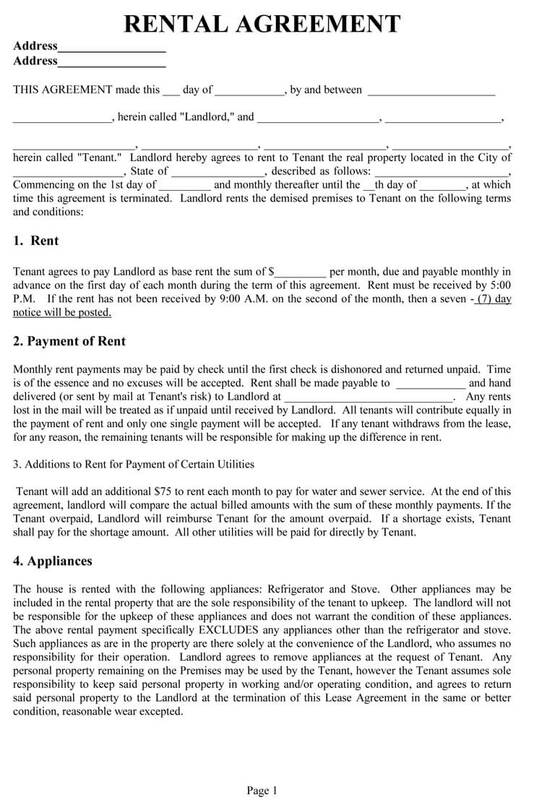 For housing rentals agreement include the payment information specifically stipulating how the rent will be paid. 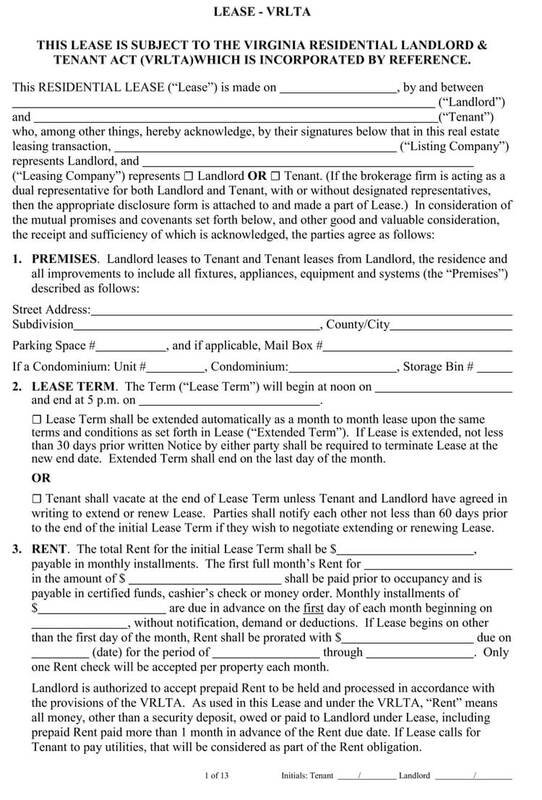 Include the terms and condition should the tenant fails to pay within the stipulated dates. 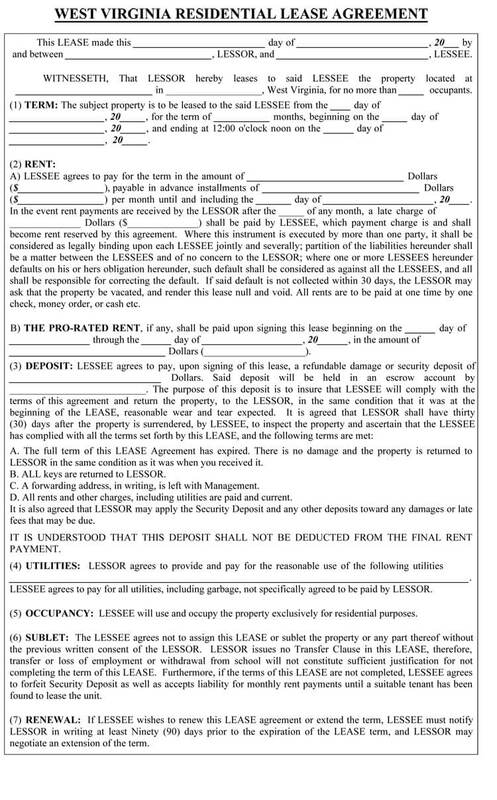 Describe the term of deposits and how it will be returned when the rental agreement is terminated. Should the tenant have a problem with the property, he or she should know who reach and how, so mention who will be responsible for maintaining all areas of the property. For instance, mention who will be responsible when it comes to collecting, trash, maintaining the outdoor area, repairs and so one. Stipulate how the landlord will be responsible for keeping the property safe and functional. Mention the obligation of the tenant, which should include stating that the tenant is responsible for adhering to the laws. Mention that the tenant is responsible for taking care of property the right way. 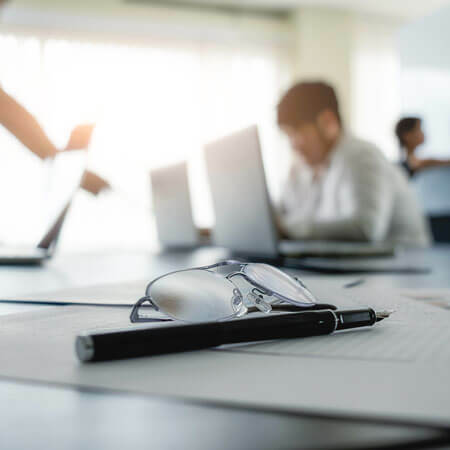 State whether the property is to be used for the residential purpose or can be used for other purposes and state what the tenant should do in case damage occurs. If pets are allowed to state this and mention whether the tenant can sublet the unit. Make sure that your rental agreement complies with all laws including the health and safety codes, the occupancy rules and the anti-discrimination laws and rental control ordinances. Any other restrictions such the limit of the business or activities that a person should run in the property should also are included. 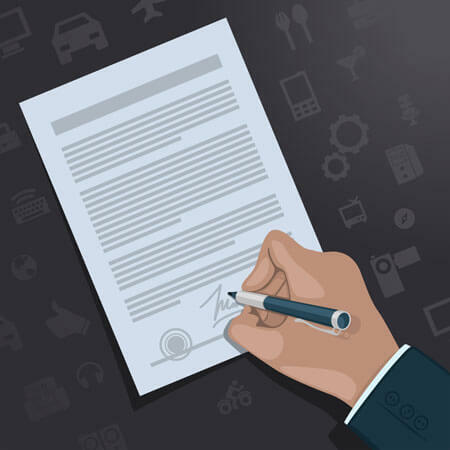 Remember, a rental agreement is a legal document, so it is always advisable to consult an attorney to ensure that your agreement is legally binding and that complies with all the state laws. A couple of legal formalities must be complied with when letting out a property. 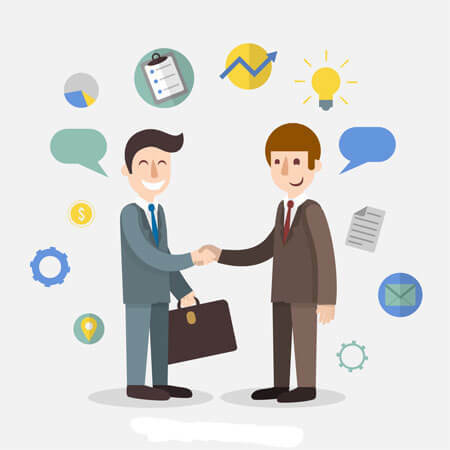 Once you draft an agreement and add all necessary requirements, the agreement must be stamped and registered to the relevant authority. 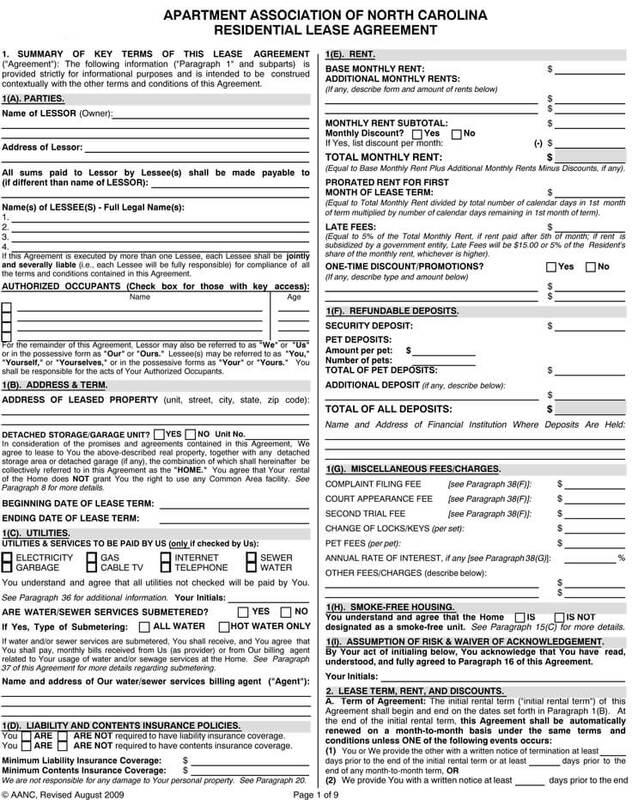 The registration can occur at a local registrar office but a stamp duty is a state object. Stamp duty is paid to the government whenever an agreement or transaction is created. It is also the basis of transaction value. Make sure you have the inspection checklist as well as inventory report. 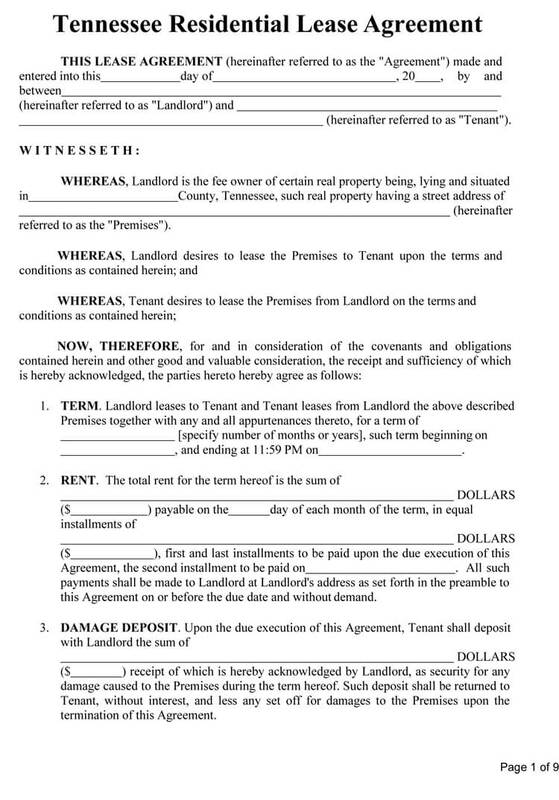 Once the rental agreement has been agreed upon, make sure you have the record of the state of the rental. The document allows you to go through every condition of the rental at move out and move in and take care of all repairs. 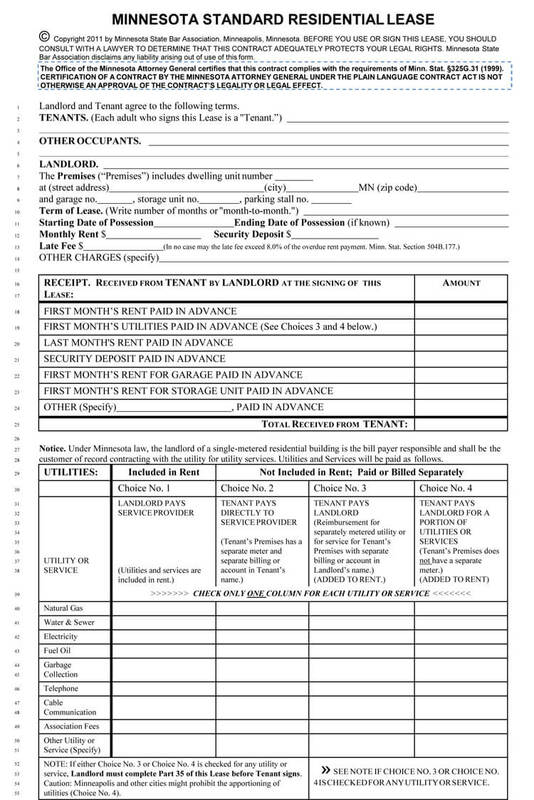 Other than the inspection checklist, you may need to have a unique rental document that summarized the accounts, the security deposits, and any deductions. 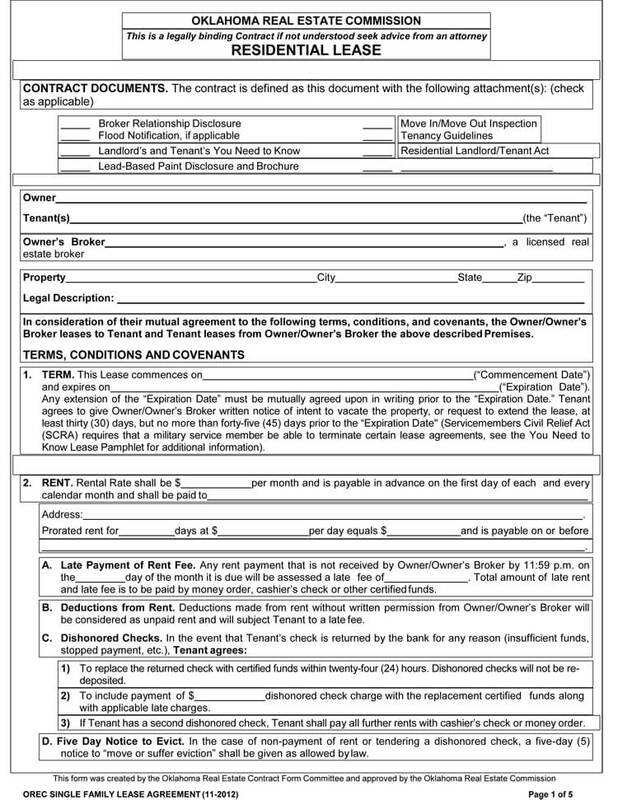 This kind of document will include the final amount to be refunded; therefore, both you and the landlord are aware of your financial obligation/ refunds and have it on your record. 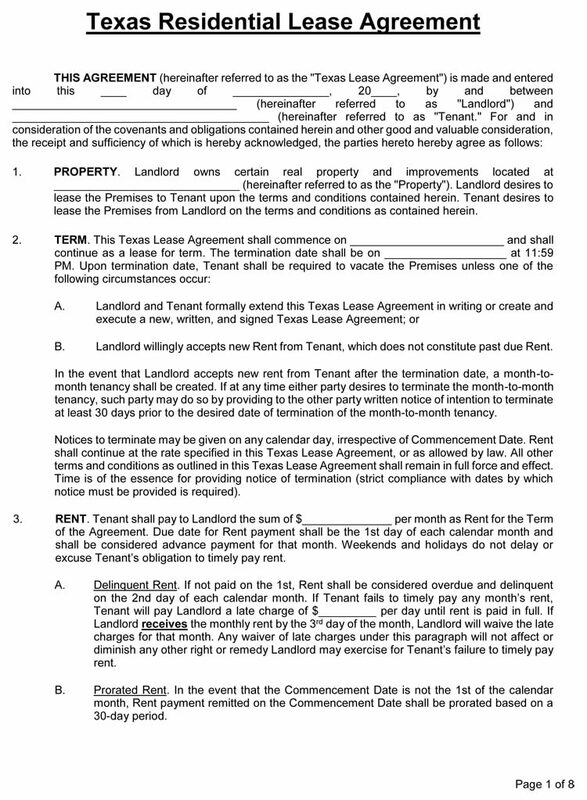 Name of all tenants: People living in the rental unit should be named as tenants and they must sigh the lease agreement. 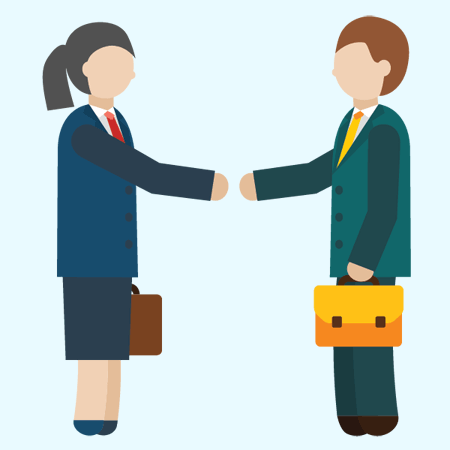 The main reason for making sure they sigh to ensure that each tenant is responsible for the term of the agreement. 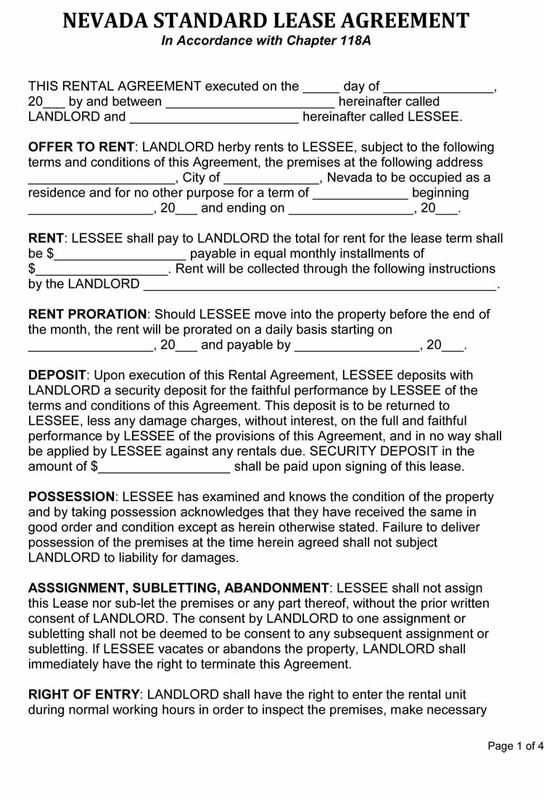 So, you can seek rent from any tenant should the other one fail to pay for whatever reason. Limit of occupancy: Always specify that the rental is the resident for the tenant who have signed the agreement as well as their minor children. This allows you to control the occupancy in your property, thus giving you ground to evict a person who moves in with friends without your permission. 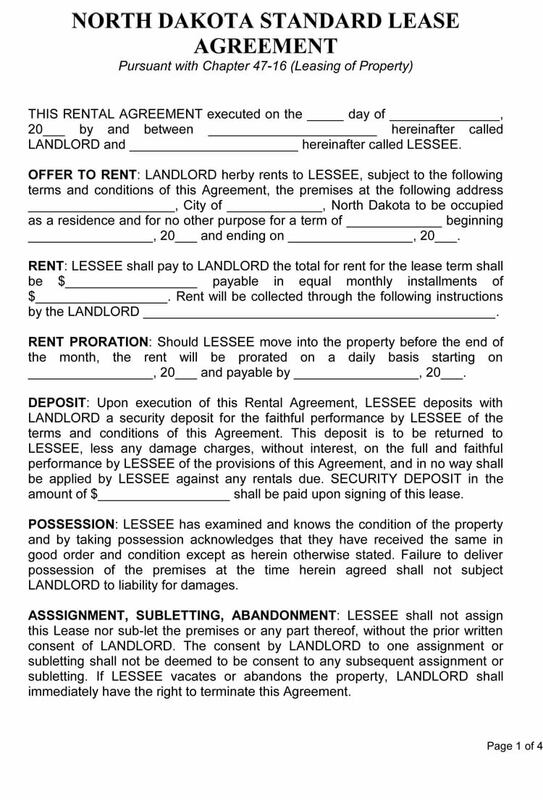 Deposit and fees: One of the common disagreements between the lard lord and tenant is deposit and fees. So, to avoid any future confusion and hassle, clearly articulate the limit, the use and the terms of return of deposits. State how you may use the deposit when you will return it, and any legal non-refundable fees that apply. In some states, it is a good idea to state where the deposit is being held and whether there will be any interest to the deposit. 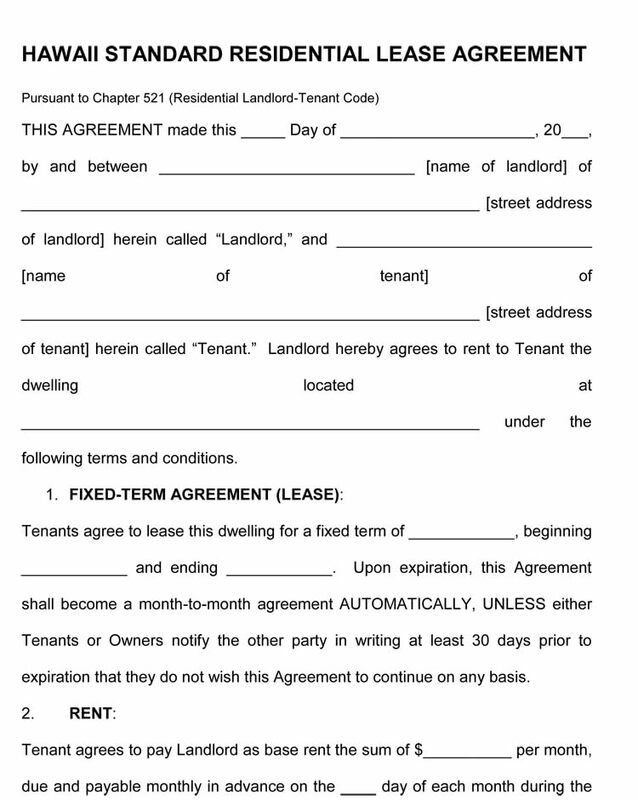 Terms of tenancy: People often confuse a rental agreement with fixed term lease, so it is a good idea to state what the agreement is and other terms in the agreement. Your choice depends on the flexibility of your arrangement with the tenant. Repair and maintenance: Always mention your tenant responsibility to avoid withholding hassle. State that the tenant has the responsibility to keep the property clean and pay any damages that happens due to their neglect. Make is a requirement that the tenant alert you when there is a dangerous condition in the rental property. Restrict illegal activities: The last thing you want is to have legal trouble in your property, or have damages here and there every day, so you must include explicit clause that prohibits disruptive behavior like noise or drug dealing. Pet: Be sure to include whether pet are allowed and state the restriction for the number of pert allowed and the tenant responsibility in regard to animal waste. 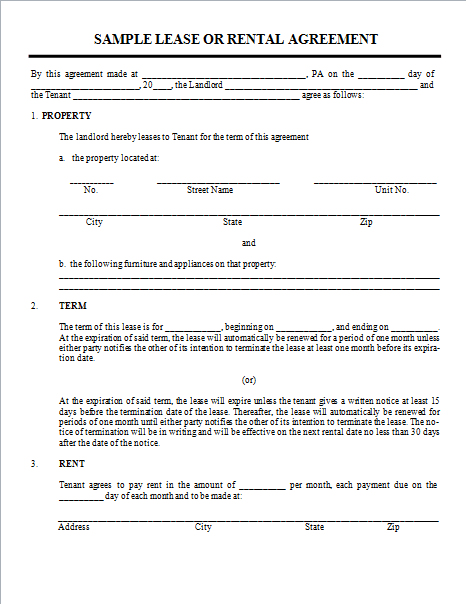 A rental agreement is a legal document, so is it important to include all stipulation and be specific. 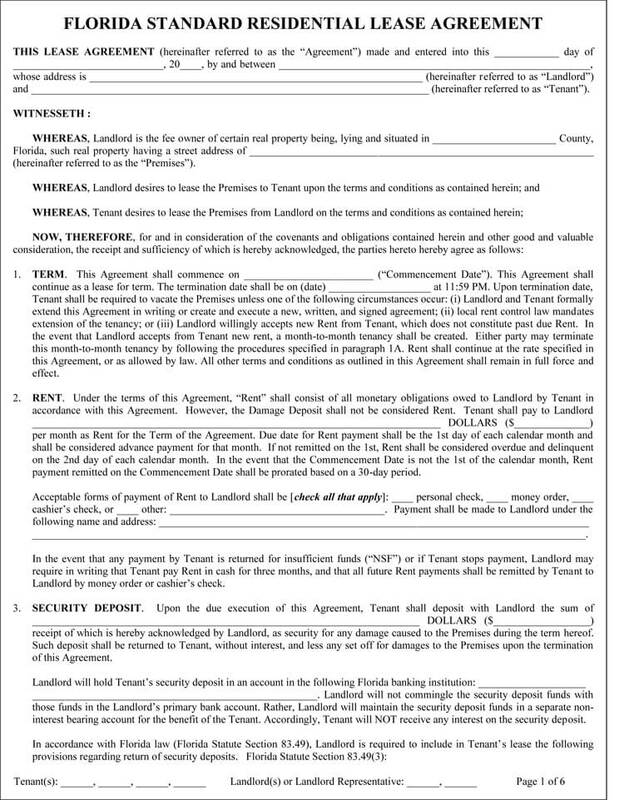 The more specific you are the easier it will for the tenant to abide by the terms set in the contract.